Also Known As: Hepatitis C Virus, HCV-RNA, HCV-RNA Quantitative, Hepatitis C Viral Load, C Virus Quantification. Diagnose of acute or chronic hepatitis C virus (HCV) infection and to monitor treatment of the infection. 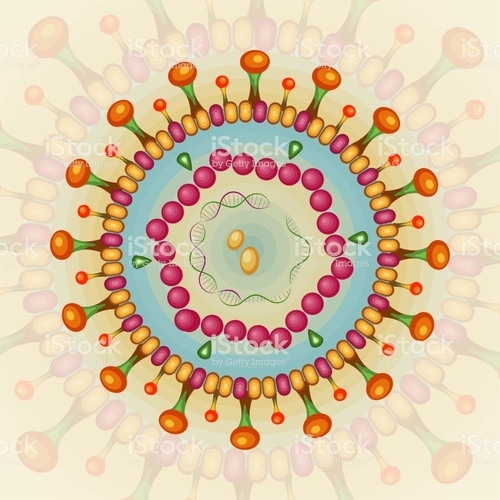 Hepatitis-C virus is a single stranded RNA virus and is known to cause viral hepatitis. Hepatitis C virus (HCV) causes both acute and chronic infection. 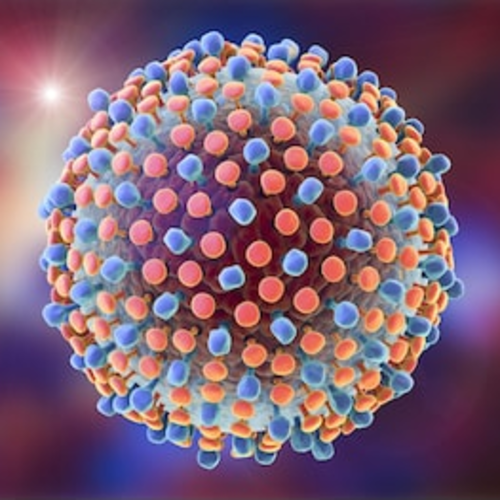 Acute HCV infection is usually asymptomatic and is only very rarely associated with life-threatening disease. About 1545% of infected persons spontaneously clear the virus within 6 months of infection without any treatment. The remaining 6080% of persons will develop chronic HCV infection. Of those with chronic HCV infection, the risk of cirrhosis of the liver is between 1530% within 20 years. A global estimation shows that 180 million people are infected with this virus and 1 to 5% dies suffering from cirrhosis or liver cancer. Hepatitis C tests are a group of tests that are performed to detect, diagnose, and monitor the treatment of a hepatitis C viral infection. The most common test for HCV looks for antibodies in the blood that are produced in response to an HCV infection. Confirmatory first test is the hepatitis C RNA qualitative test, also known as the PCR test. 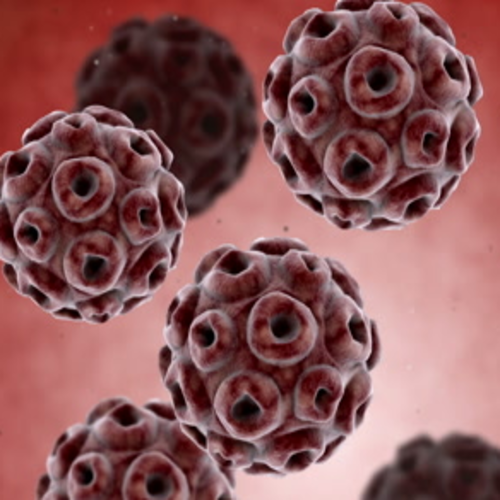 A positive result means that a person has the hepatitis C virus. A negative result means that the body has cleared the virus without treatment. The second test is the hepatitis C RNA quantitative test. The result of this test is given as a number rather than a positive or negative. Consequently the test helps to monitor the prognosis of the disease and the therapeutic success during and after the therapy. 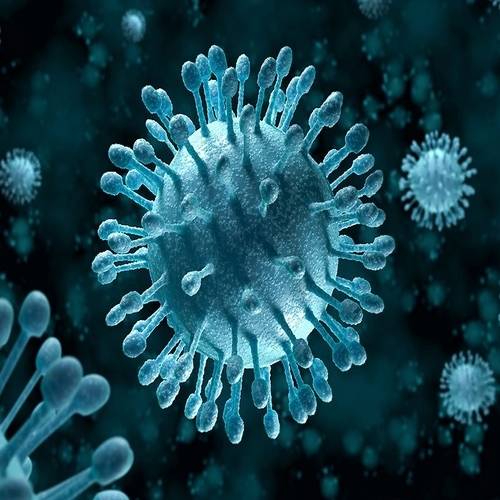 The quantitative Real Time PCR method allows a dynamic range of detection in the order of 50 to 2X109 copies/ml of the virus, the results of which is useful to assess the baseline viral load prior initiation of therapy.